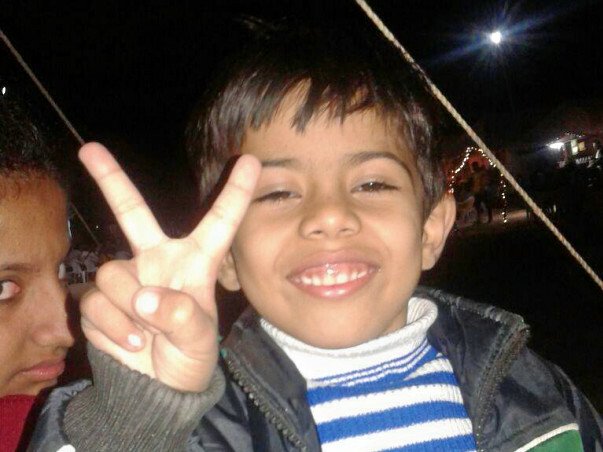 6-year-old Mohit has been suffering from a serious blood disorder called thalassemia major since his birth. The only way he can be saved and cured of the disease is by undergoing a BMT (Bone Marrow transplant). 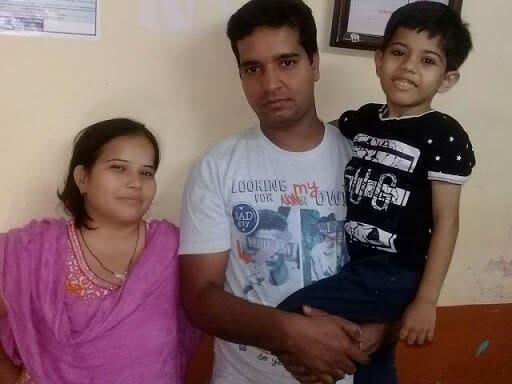 The transplant will cost his parents approximately 32 lakhs rupees and needs to be arranged urgently, the parent's monthly income is 14000 rupees and cannot afford the treatment. Mohit's father works as an employee in a garment shop and manages to earn 10000 a month, his mother does stitching and saree fall work and adds another 3-4 thousand to the income. 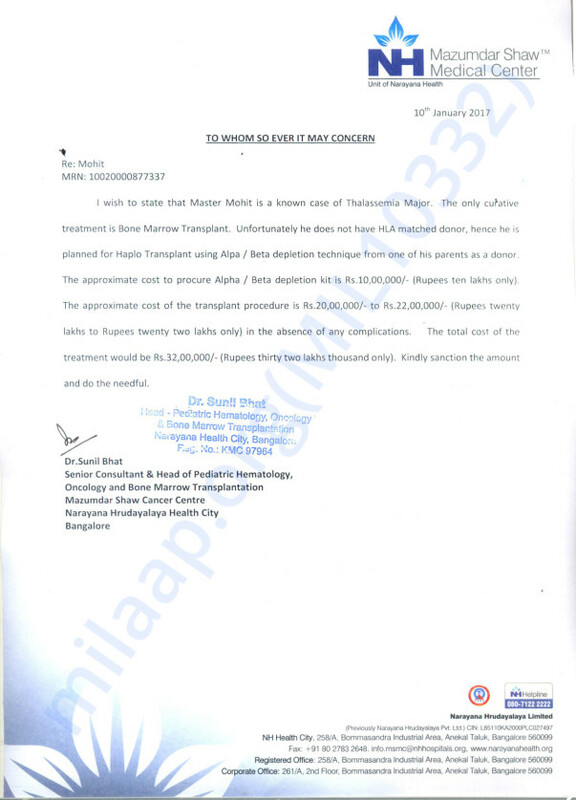 However, the family needs 32 lakhs in total for his transplant and cannot depend on their earnings for arranging funds. By the help of family friends, his employee, and the temple trustees Kishore has been able to arrange 3 lakh rupees and he has also arranged another 1 lakh through his savings and has managed to get 3 lakh rupees from PM fund. 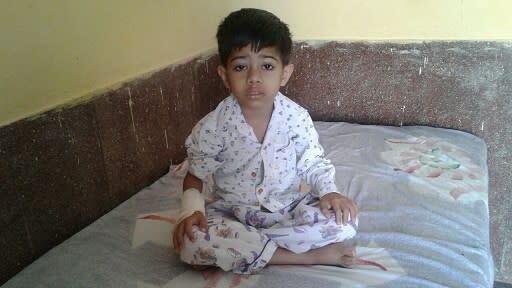 However, Mohit still requires 25 Lakhs and your contribution would be the only way to make his treatment Possible. This is Debotri, a fellow at Milaap. Here is an update on Mohit's health. I spoke to his father, Mr Kishore, this morning. "Madam, we have come to Bangalore on 4th May and visited Narayan Hrudrayala twice. 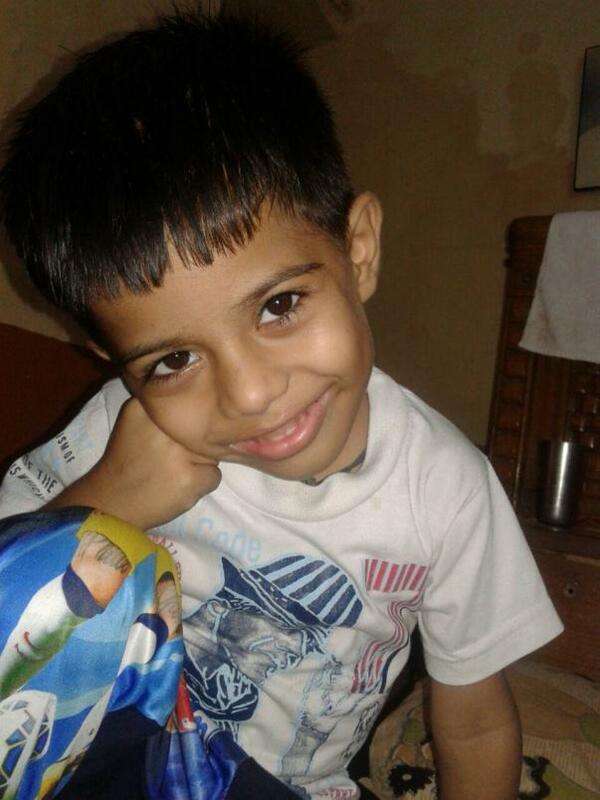 The doctor is of the opinion that Mohit is medically fit to undergo Bone Marrow Transplant. But we can not proceed with the surgery since we lack funds. Thank you, donors, for your support and contribution. It will never be forgotten", he said. The doctors have said that he is a bright kid and things will all be fine if the operation is done on time. There is every possibility that he will get a normal life and would be absolutely fine. We wanted to thank you in the biggest way possible. Please share his story and help him to lessen his burden to fight the battle. We will keep you posted on his progress. I am Debotri, a fellow at Milaap. Here is an update on Mohit's health. I spoke to Mohit's aunt, Mrs Poonam today morning. "He is recovering now. 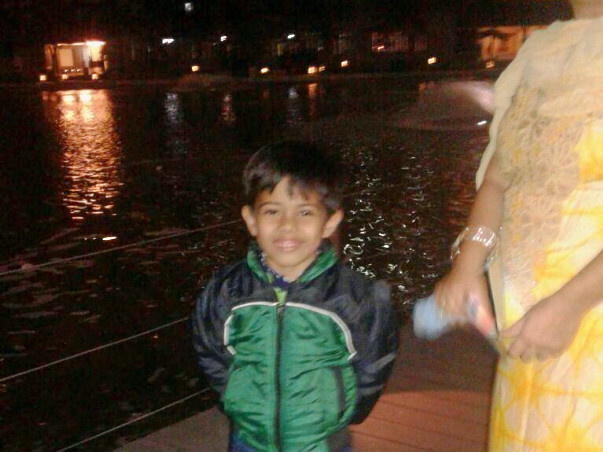 Mohit has improved a bit since his last check up in December 2016 at Narayana Hrudralaya. However, he is weak at the moment. I want to genuinely thank the donors for coming forward to help him", she said. Currently, Mohit is at home in Jodhpur. He suffers a lot; continuous fever, cough and cold. He has to undergo blood transfusion every 20 days and hence is also very prone to infections. "However, he is a very active and naughty child. Mohit is determined to appear for his annual exams, held in March before he actually comes for the checkup to Bangalore in mid-April", said Poonam. 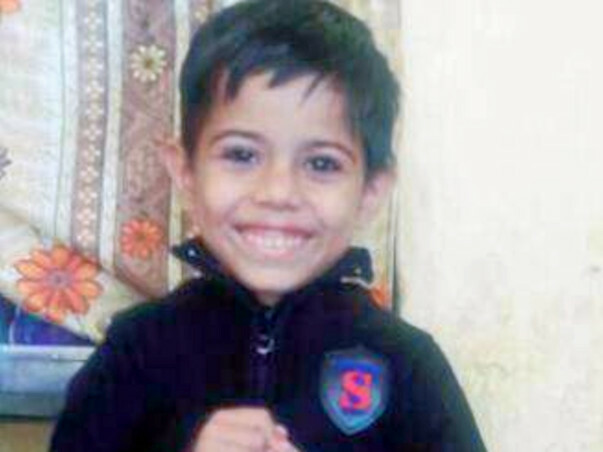 As informed by Dr.Sunil Bhat, the only hope for the child is an early Bone Marrow Transplant. Mohit's mother, Veena, will be the donor for his transplant. Unfortunately, she is half matched. Thus, there is a requirement of a TCR alpha/beta depletion kit in half-matched transplants, costing 12 lakh rupees for it alone and has to be imported from Germany. 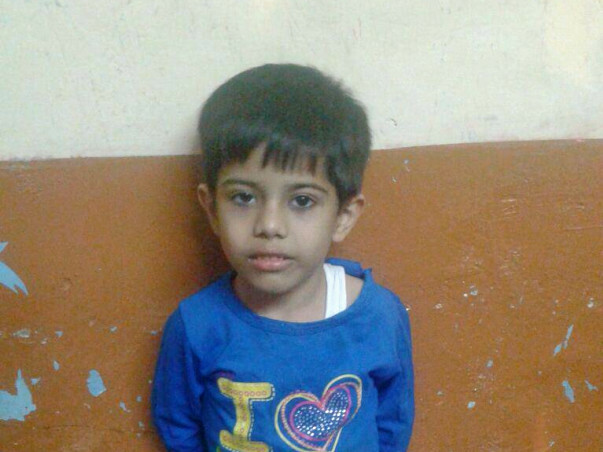 "It is extremely difficult for us to arrange money for my child's treatment. In the past couple of months, cancer has affected him way too much. He will be 7 years on 18th March 2017 and I really want him to recover from a life-threatening disease. We have extremely broken down. Please share his story and help us to reach the target amount. Thank you, donors, for giving us hope. Your support and contribution will never be forgotten", said the mother. The Goal amount for Mohit's campaign is still far away. We request all the supporters to please share the campaign link within your network so that Mohit could undergo the transplant. We shall be posting about the status of Mohit's health soon.